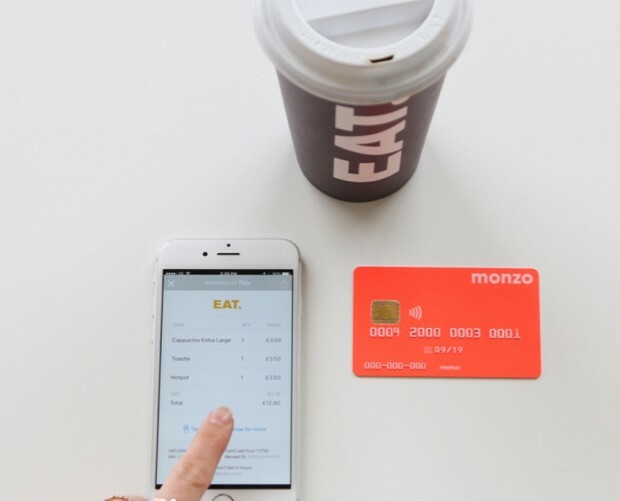 UK challenger bank and tech ‘unicorn’ Monzo is reportedly working on bringing its app-only banking services to the US. 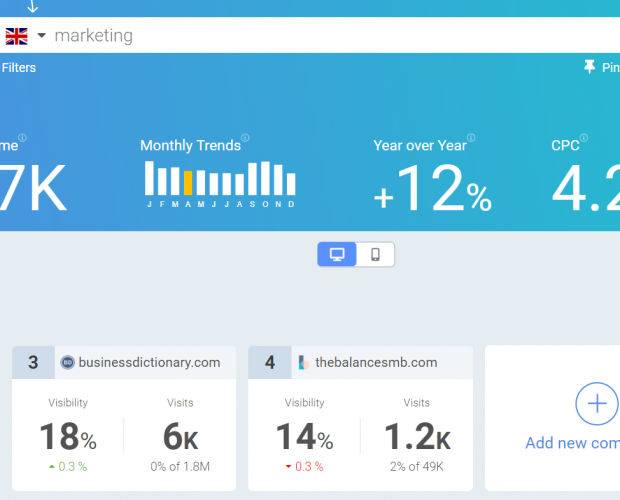 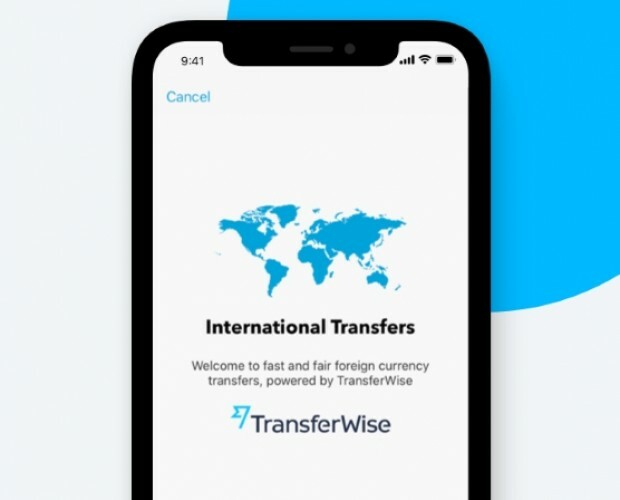 The startup has setup a small team to begin working on the US version of its platform, according to TechCrunch, citing sources. 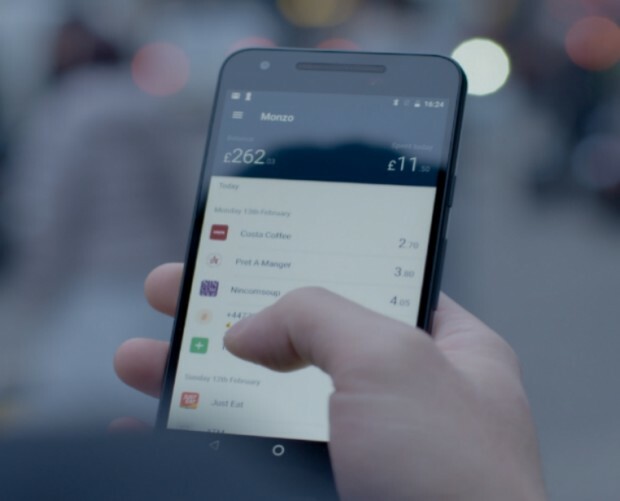 Initially, while the firm works to gain the necessary regulatory licenses from authorities, the Monzo app will be powered by a US banking partner. Monzo’s plans will see it create a ‘lite’ version of its product for US customers – similar to how it first launched in the UK with a pre-paid debit card before finally gaining the greenlight from UK regulators to begin offering actual banking services. 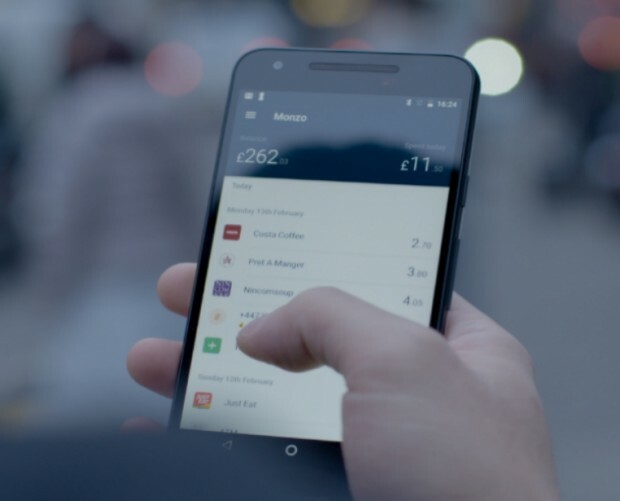 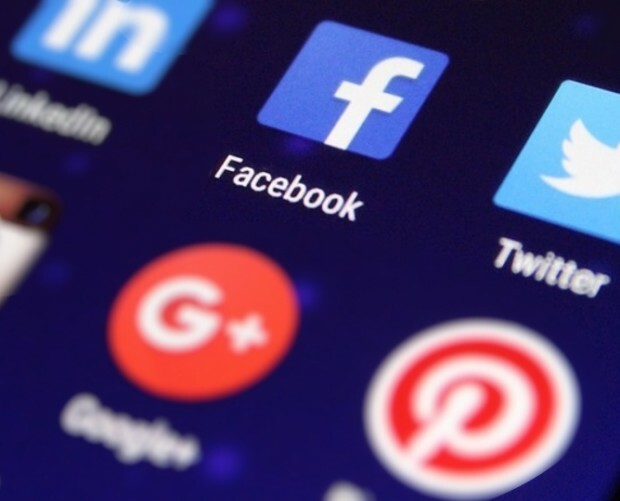 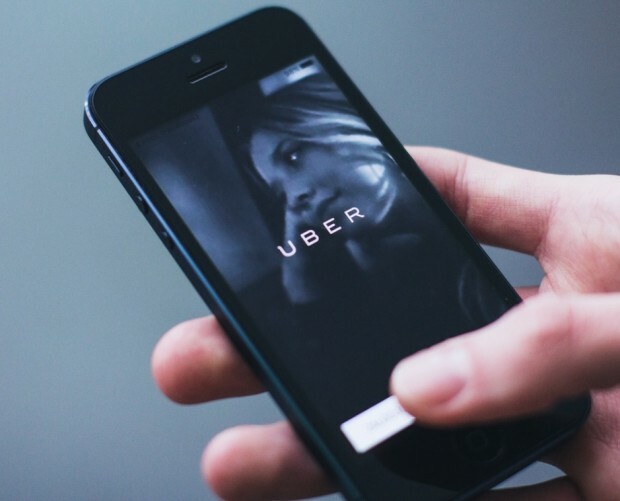 This is aimed at creating a US customer base alongside its regulatory applications, making it easier to get people to convert to using its current accounts, if given the nod. 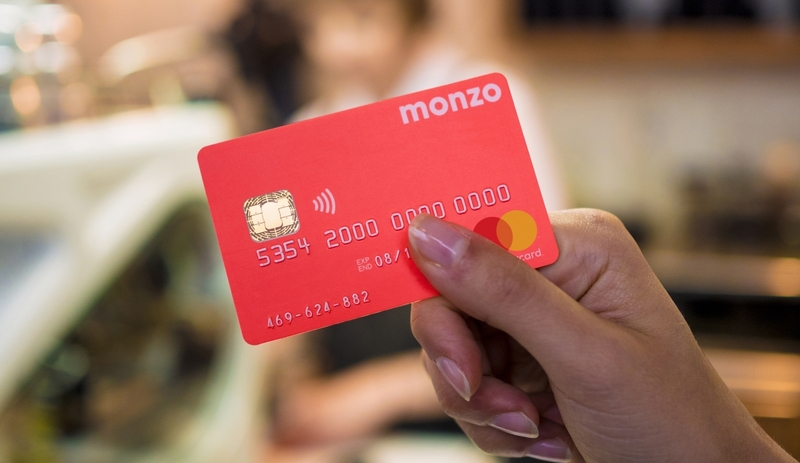 Monzo’s potential arrival follows N26’s announcement of its intentions to enter the US market in Q1 of this year. 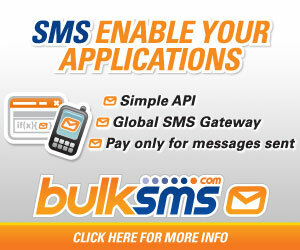 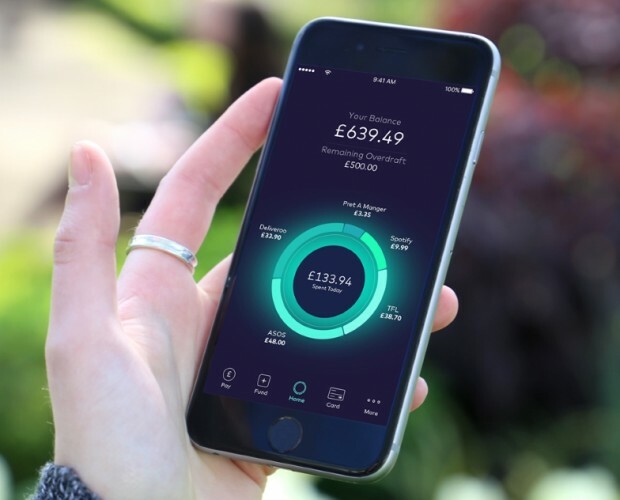 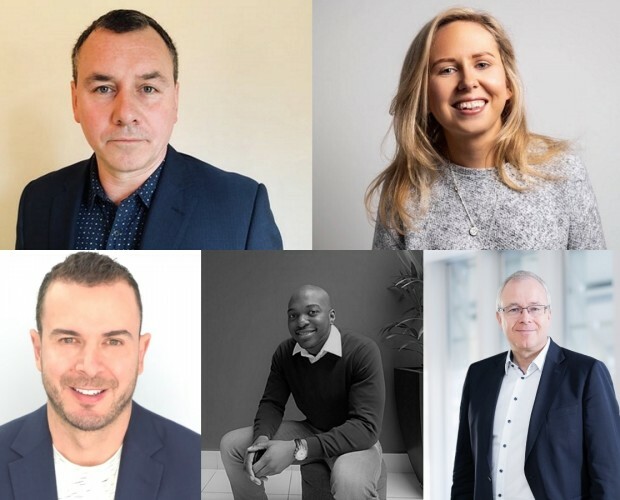 The Berlin-based mobile-first bank began offering his services to UK customers in October 2018.